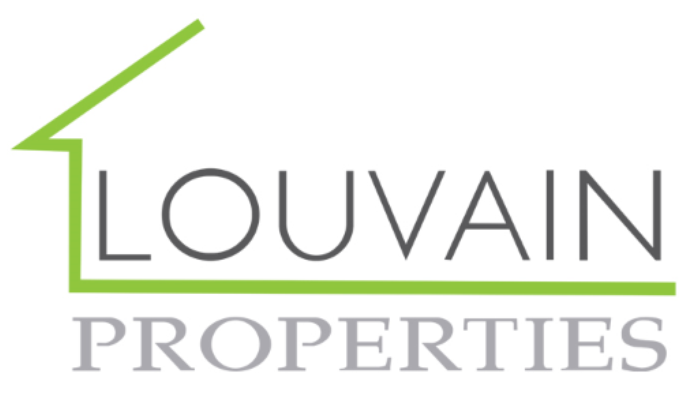 Louvain properties are pleased to have this well presented three bedroom property available, comes with well looked after garden and own driveway. (Freehold) to be verified by solicitor. Property consists of three good size bedrooms, also has an attic conversion with sky light. Parking is easy with the driveway. Outhouse storage shed and astro turf in the garden so very low maintenance. This property must be viewed internally. Bathroom has designer bath and vanity basin with under storage, Black cladding to walls, bath over shower, very good condition. Kitchen has tile flooring, and also tile splash backs, stainless steal sink. Built in oven and hob, Flat plaster walls and ceiling, three double glazed windows, double sockets, spotlights to ceiling. Laminate flooring, flat plaster walls and ceiling. Feature fire, decorative coving, French doors opening into garden, designer radiator. single radiator, laminate flooring double sockets. Laminate flooring, single radiator, wallpapered walls. Laminate flooring, double glazed window, flat plaster walls and ceiling, single radiator, baxi boiler.